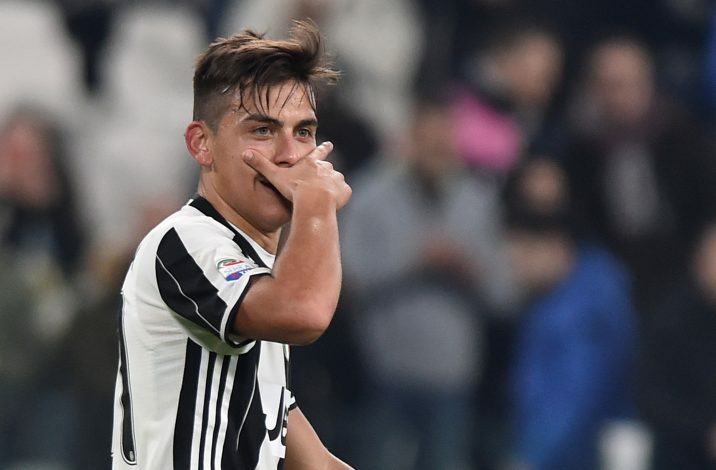 Juventus have made it very clear that signing their talisman, Paulo Dybala, would not be easy for any club this summer, by slapping a staggering £107m price tag on their superstar to ward off interest, particularly from Barcelona. Italian publication La Publica recently came out with a report that revealed the Turin-based club knows the worth of their Argentine prodigy, and would not entertain any offers below the £107m mark. It comes as no surprise as to why Europe’s elites are rallying behind the 23-year-old to put pen to paper. Dybala has been in inspirational form for the Old Lady ever since his arrival from Palermo. He was at his monumental best last season, wherein he helped his team achieve a domestic double along with finishing runners up in the Champions League. Barcelona, in particular, look keen to land the starlet. They see Dybala as the perfect replacement for Neymar, should the Brazilian make a switch to Paris Saint-Germain this summer. The Argentine is a serious talent, and it comes as no surprise that the top clubs are lining behind him to get his signature. However, considering the fact that he is already at a top club, and plays in a team built around him, his safest bet would be to stay at the Italian club for as long as he can, so that he can truly flourish and eventually become a club legend like Del Piero and Gigi Buffon.